A beautiful senior adult (55+) community. Located just minutes from I-465. Come by to see the lots we have available in this luxury community. 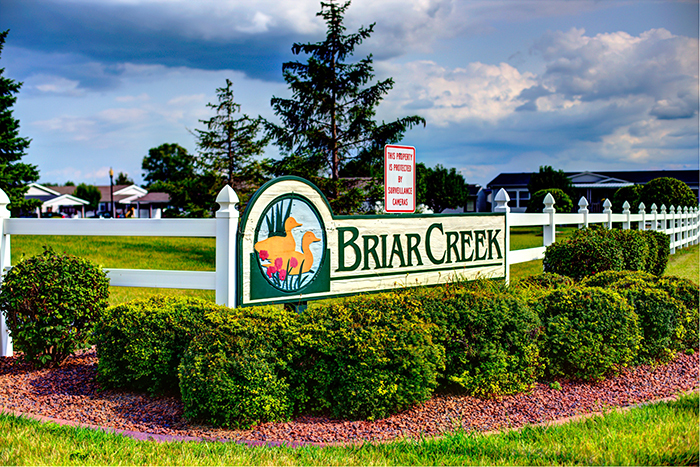 Prime location, within one mile of our other communities. From the South - take I-465 North (on the east side of Indy) to the Pendleton Pike exit. Turn Right (heading east) for 4 miles. We are on the right side. 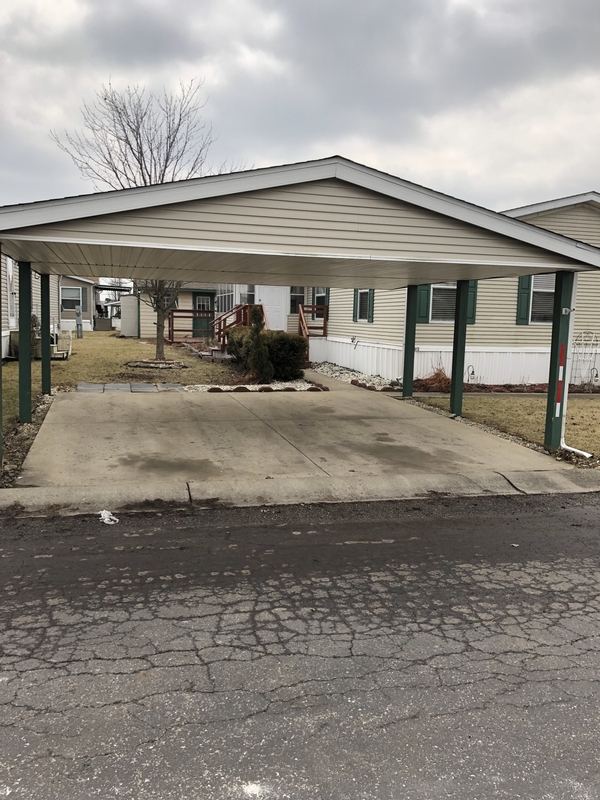 Cohron's Manufactured Homes © 2019.